A few years ago, feeling the tug of the startup world, I enrolled myself into a Masters of Marketing & Management at a very reputable university. I’d thought it’d be the best, most comprehensive way to acquire at least a solid fundamental set of skills that would hold me in good stead in whatever I would decide to do. At the least, I thought, I’d finish with an impressive looking piece of paper that would have employers lining up to hire me. As the story goes, about halfway through my course, I got a junior-level role at a digital marketing agency. I’d just finished a unit called ‘Digital Marketing/Online Marketing’ at university, so I thought be well equipped for the job. It did not take me very long to realise that digital marketing was almost completely different to what I had learnt at university. I had very superficial knowledge of some concepts, and there were others that I had never even heard about. Sure, I wasn’t exactly a stellar student, but my Masters was sorely lacking. 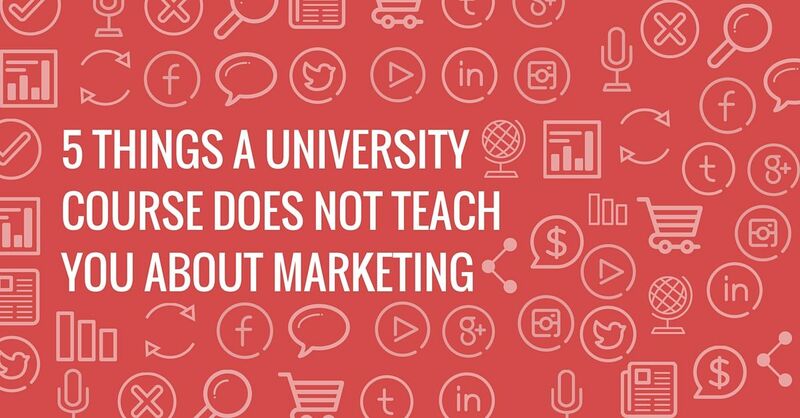 Now a year after completely immersing myself in the digital world, here are five things your university doesn’t teach you about (digital) marketing. Digital Marketing is primarily data driven. Marketers approach decisions with an almost scientific mindset - they look at the available data, break it down to understand why something is what it is, make a hypothesis about how things could be improved, run an experiment, assess the results and iterate. One of the primary tools used in this process is Google Analytics, but there are other analytics software in general, all which serve different purposes - for example, Facebook has two different analytics tools - Insights and Ads Manager. Understanding how to use these analytics software, for example, how to implement the software, how to make the most out of your data, how to make sense of the data and how to make decisions based on what’s available, is key to becoming a good marketer. Conversion Optimisation is the practise of optimising a digital product, whether it’s a website, a SAAS (software as a service), or an app, so that it’s converting as many users or visitors as possible into becoming purchasing users. 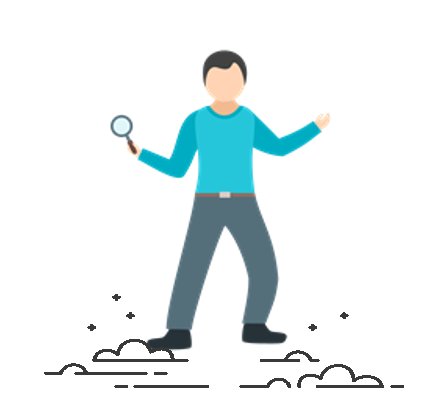 Conversion Rate Optimisation requires a broad set of skills - good conversion optimisers will have solid analytics, UI/UX design, user research and testing, design and even coding skills. 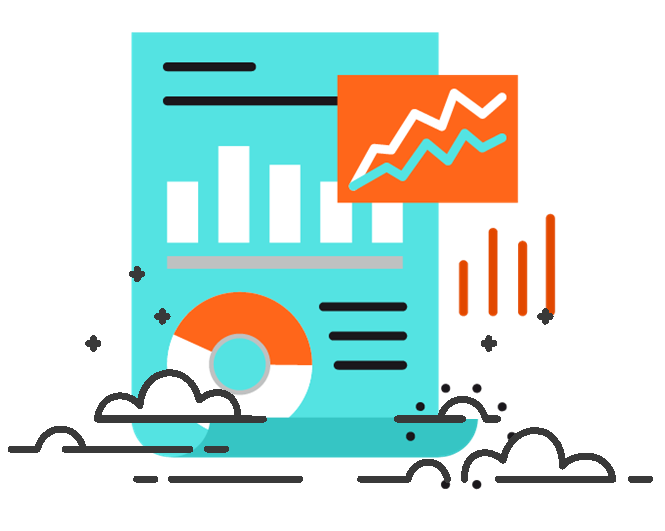 Because CRO is all about increasing a company’s ROI, a good conversion rate optimiser is a powerful weapon in any business’s arsenal, and is a definite must-have skill. The way businesses get new customers has completely changed over the last few years. The rise of social networks and SAAS’s have opened up completely new methods, theories and practises. Sales funnels have changed, and thus the process and mindset behind customer acquisition have shifted dramatically. Landing pages, drip feed campaigns & growth hacking are just some examples of relatively new practices that universities courses don’t teach. These aren’t just new-fangled fads I’ve just made up either - these are industry accepted practises that all digital marketers should know. Everyone knows that everyone is glued to their smartphones. However, how you make a company’s marketing mobile optimised is a little more complicated. There’s a technical side to it - i.e. understanding website mobile optimisation, the psychology behind it - i.e., changing your copy so that it suits the mindset of a mobile user, and overall strategy - i.e. inbound vs outbound marketing. To a user, these are often subtle and arbitrary differences, but it’s understanding these nuances that define a good marketer. Everyone thinks they understand social media - it’s just about making pretty pictures and posting witty things, right? However, just like every other facet of digital marketing, social media is heavily data and analytics driven. In an average day at a social media agency, I spend far more time looking at numbers and graphs rather that looking for nice pictures. Content marketing is also all but glossed over in courses, each network’s very in-depth advertising platforms aren’t touched on, and automation and organised management aren’t explored. It’s true the digital landscape is one that’s always changing, so it’s hard for large universities keep up constantly. However, the practises and concepts mentioned in this above article are definitely here to stay, and having at least a good understanding of these concepts (even if it’s not practical experience) will ensure you are far better equipped in the digital marketing world. Digital Marketers though, are constantly learning - it always has been, and will be up to your personal drive and hustle. 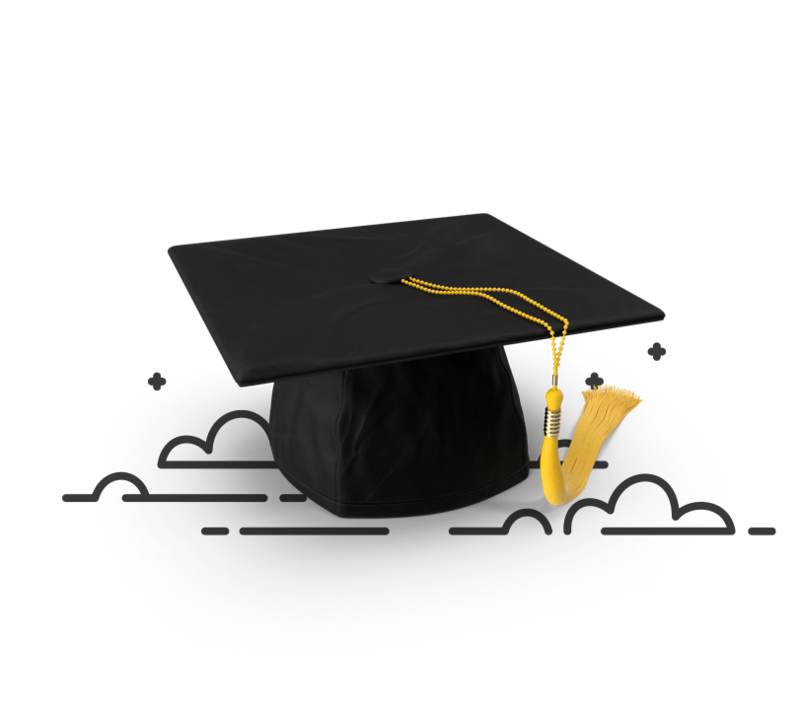 So outside of doing a formal course, what are the best resources for you to follow to learn about digital marketing?Bonus: Here are 5 top resources to get skilled up practically in digital marketing! Growth Hackers is a forum where founders and marketers write about their successful marketing campaigns and launches, and dispense huge amounts of marketing tips, secrets and general growth hacking practises. Reading through case studies to find out what has worked for others, and engaging with the wider Growth Hacking forum, is a great way to learning and keeping ahead of the marketing curve. Gleam.io is a great SAAS, but Stuart Mckeown, co-founder, also runs an awesome blog. Full of long, detailed articles about digital marketing, entrepreneurship and business in general, it’s an indispensable resource for the modern digital marketer and entrepreneur. Who knew Google ran its own school? OK, it’s not really a school as it’s a bunch of free video courses for all its products, such as Analytics and Adwords. It covers everything from the basics to pretty advanced stuff, so it’s a must-have for digital marketers at any level. MOZ are industry leaders when it comes to SEO. Their blog is full of detailed articles and information about good SEO and Digital Marketing practices, and is definitely a resource all companies and resources should refer to. Buffer is also a great SAAS (and a personal social media management favorite), but their blog is an awesome resource for social media & digital marketers. They always feature detailed social media breakdowns and analysis, and feature news about the newest features to help you stay ahead of the curve. Social Media blogs are a dime a dozen, so you have to make sure you’re following the good ones. Social Media Examiner is definitely one of the industry leading social media resources, and something that all digital marketers should tune into. We Are Social Digital Marketing and social media are changing all the time, so you need something that keeps track of all the changes. Whilst We Are Social is a digital agency, they run a fantastic blog, especially their weekly Tune-up, act as a great news sources for all the different happenings and changes. They also have great articles about digital marketing in general. With the rapidly changing pace of the digital marketing world, and disruptive technology paving the way for new jobs and roles (and making others obsolete). Universities are unable to keep up with the pace of change - after all, university courses are often 2 years, in which time, much would have changed. As a result, short courses are far more practical in getting skilled fast. These short-courses are often hosted by more innovative organisations, and are taught by industry thought-leaders and current practitioners, making the knowledge dispensed much more practical, relevant and useful. Want to learn more about Digital Marketing? Check out our Digital Marketing Masterclass series.